The Summit’s results have been less ambitious than some of the participants might have expected. The EU confirmed its commitment to the initiative, cautiously putting on the plate a set of limited reforms. 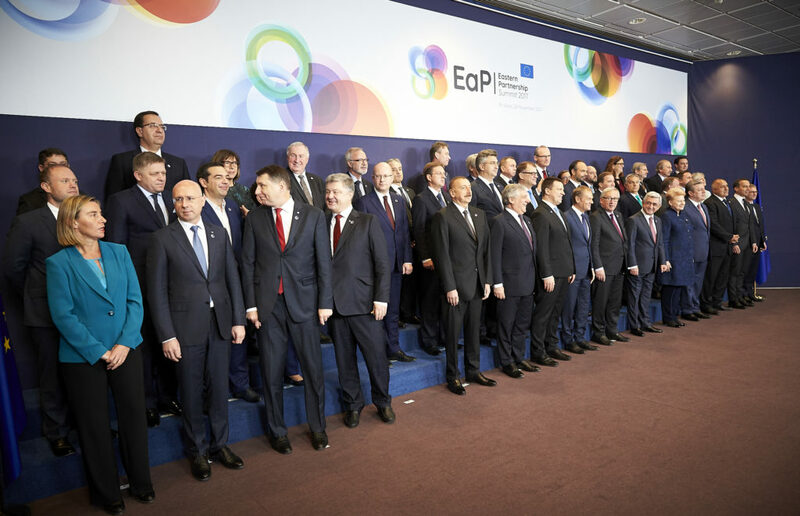 Any more consistent steps forward seem to be unfeasible, as there are still numerous points of disagreement among the EU members and their eastern partners. The Russian region of Kuzbass is one that is entirely dependent on the extraction and export of coal. Despite some resistance by local communities and indigenous peoples, there appears to be no will among authorities to slow the spread of coal extraction, which has already devastated several towns and villages in the region. As we travel around the surroundings of Novokuznetsk, in the heat of the Siberian summer, we come across endless green fields patched with boreal forests and small wooden villages. On the roads we witness huge dump trucks loaded with coal leaving behind dusty trails as they pass by. Far away on the horizon, the cloudless sky is concealed by a layer of brown smog. “People here are used to breathing all the elements of the periodic table”, our taxi driver complains. Located in the Siberian region of Kemerovo, Kuzbass (shortened form for Kuznetsk basin) is home to 40 per cent of Russia’s coal production. Here, open-pit coal mines sprout up like mushrooms, resulting in a devastating impact on the environment and the livelihood of nearby residents. 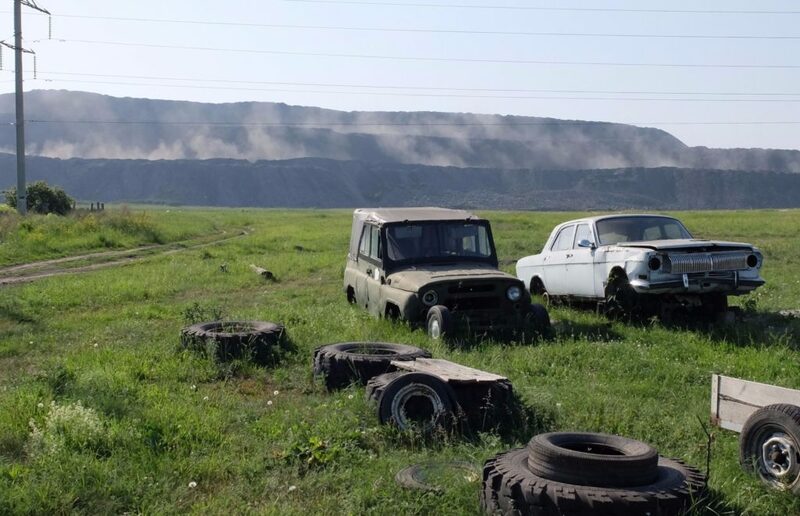 Toxic coal dust contaminates the air and soil which, according to the Russian state monitor Rosprirodnadzor, has a pollution rate that is twice the national average. As the mines expand, forests die, fertile soil turns barren and the land slowly transforms into a lunar landscape.